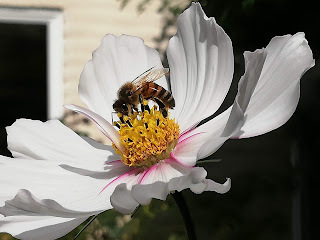 Then came the heatwave and they for some reason thrived. 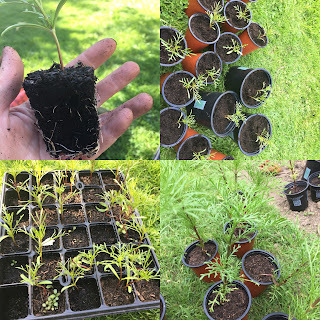 I watered them with some water from the washing up every week and they soon began to grow even more and turned in to this. 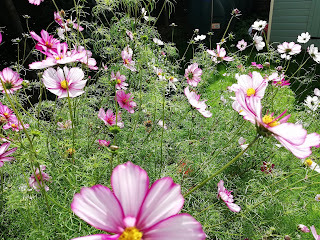 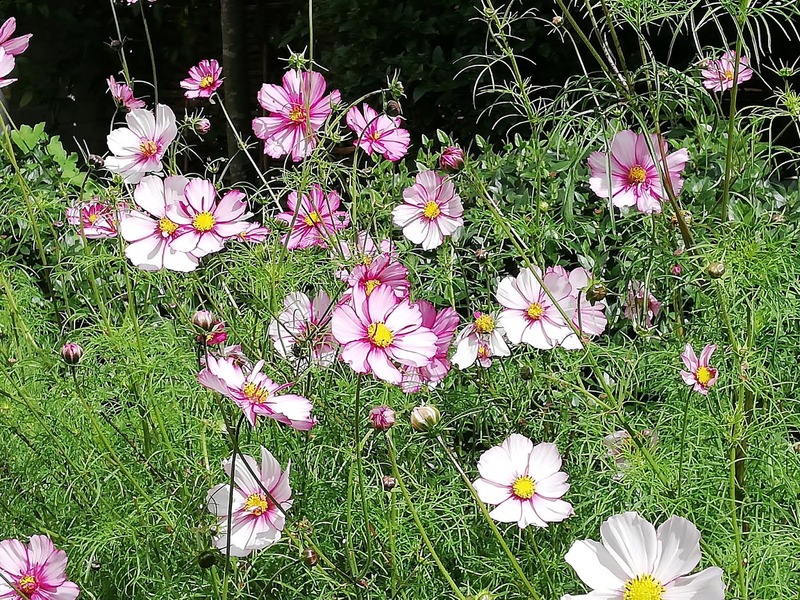 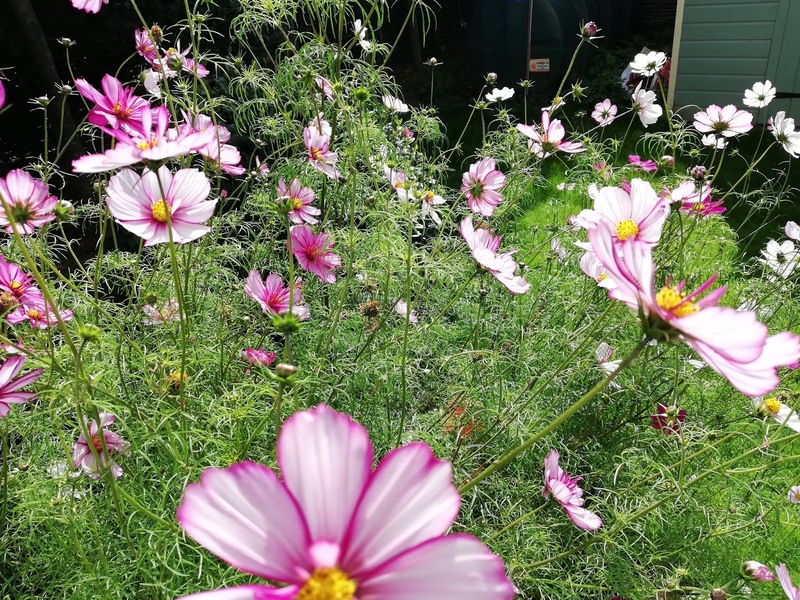 I am utterly thrilled with how these leggy and badly looked after seeds have turned into this forest of cosmos, that are alive with pollinators and you can just hear the hummmm as you walk past. I will be asking for some more kit for Christmas as I would like to try and grow a few more bits next year and treat them a little better. I grew cosmos last year and was able to enjoy the flowers all summer! I didn't know that they would keep blooming flowers for so long. 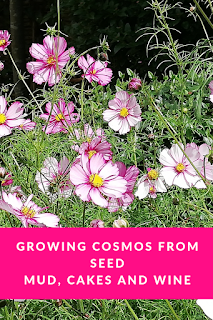 I might add them to my list of plants to grow from seeds this spring and summer again. 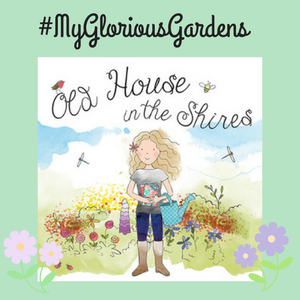 Thank you for sharing on the October #MyGloriousGardens link party!